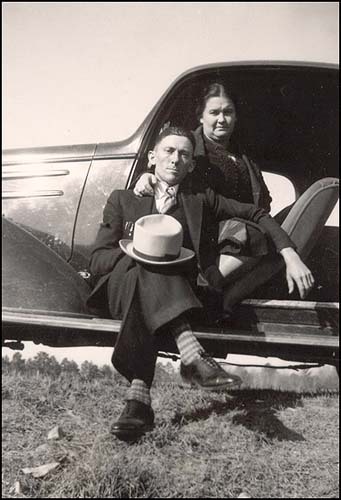 There are enough images of Esmond Hennesy beside cars that I’m inclined to think he must have been fairly fond of autos. 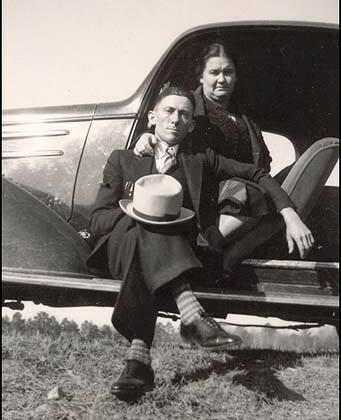 This time he’s with his wife Ethel and he looks cockily dressed to the nines with a fancy hat and tie and striped socks. Perhaps they were out for a Sunday drive. I’ve looked through images of Fords from the 30s and there seems to be a major design change that happens between 1934 and 1936 to a more rounded form, and based on images of cars I’ve seen from that time period I’m inclined to date this about 1936. A person who really has some knowledge of autos may correct me on this. 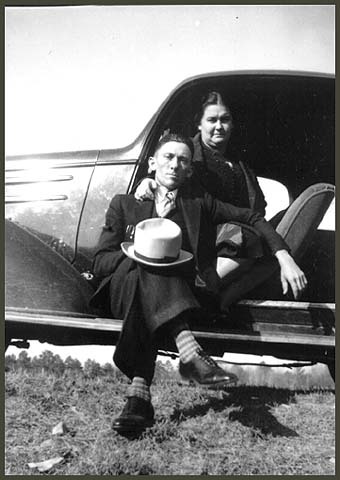 In 1936, Ezzie would have been about 33 and Ethel about 30.